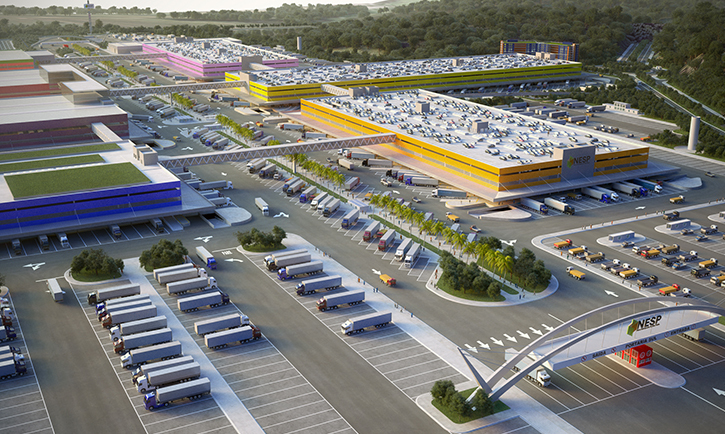 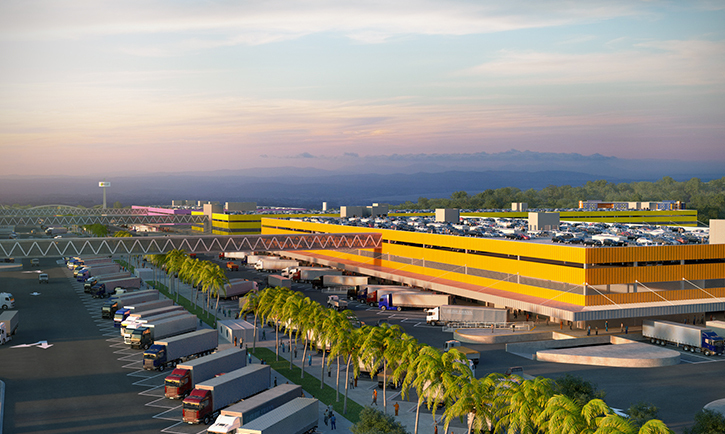 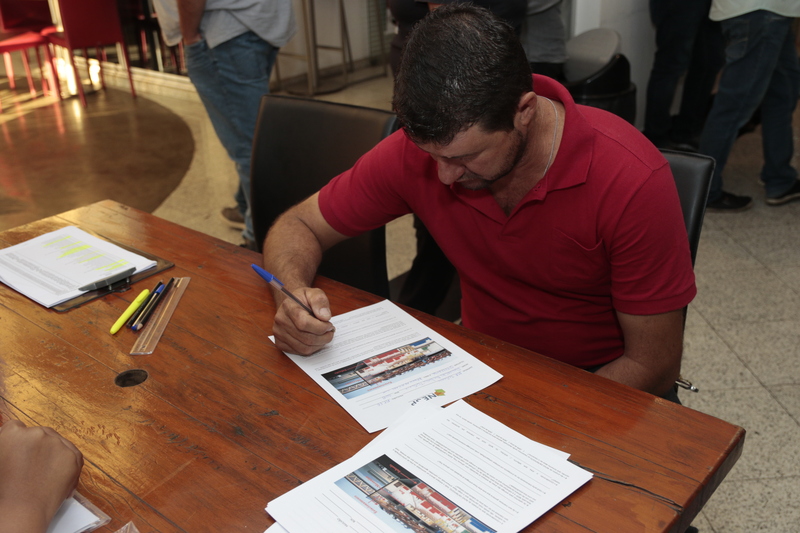 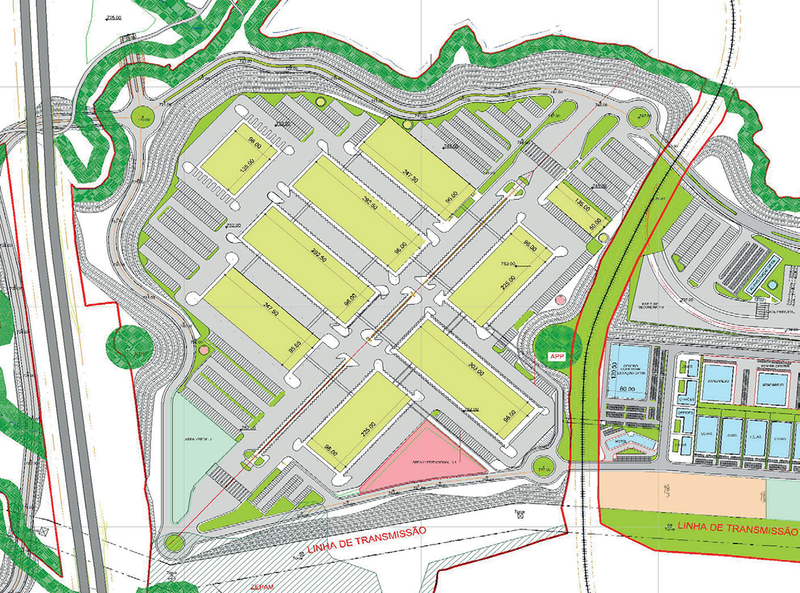 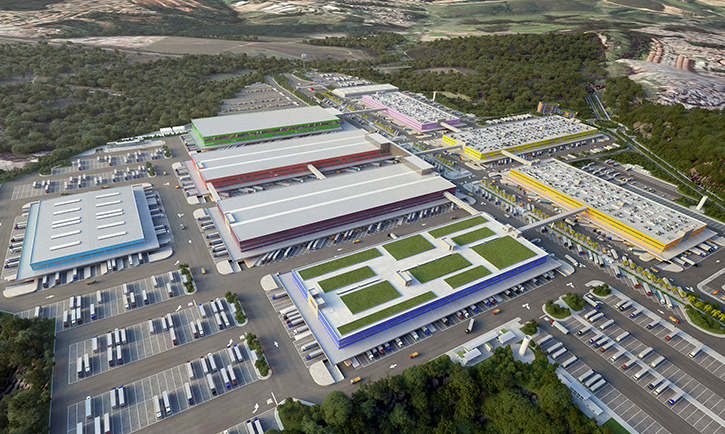 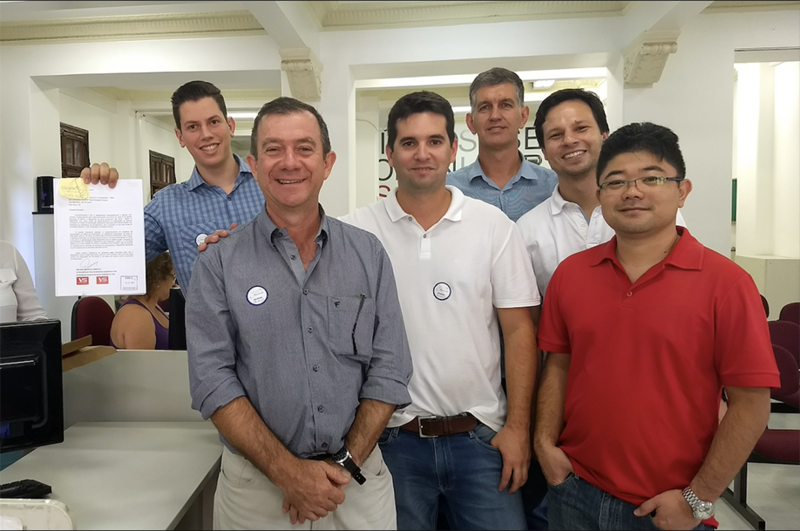 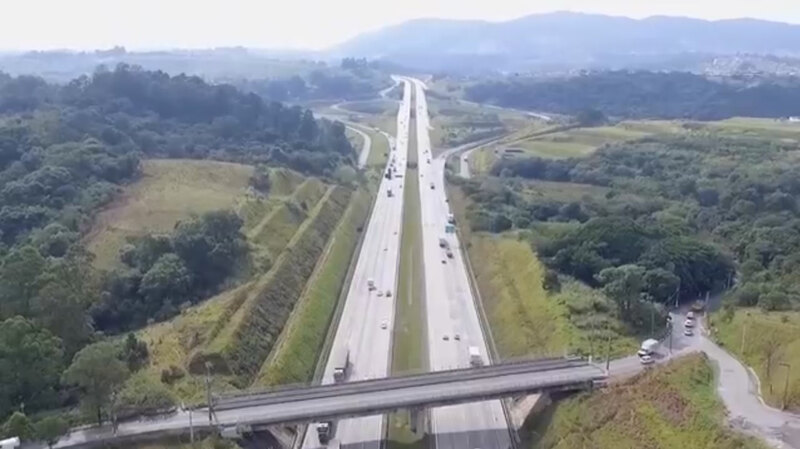 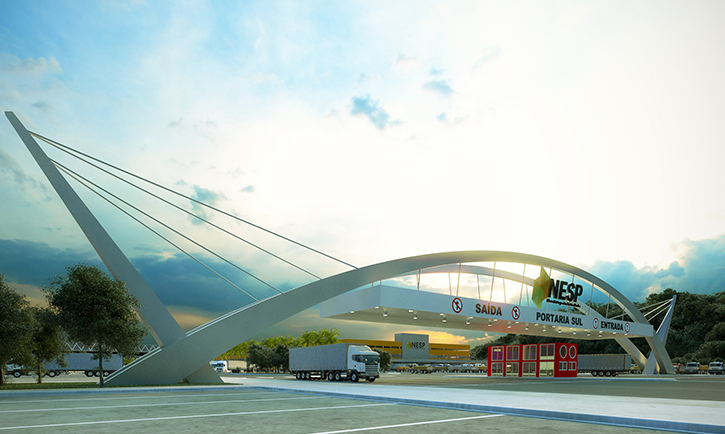 Located at Perus District (Northwest Zone of Sao Paulo), NESP can be easely accessed by Rodoanel Mário Covas, Bandeirantes and Anhanguera highways, as well as by train (CPTM Line 7 – Ruby). 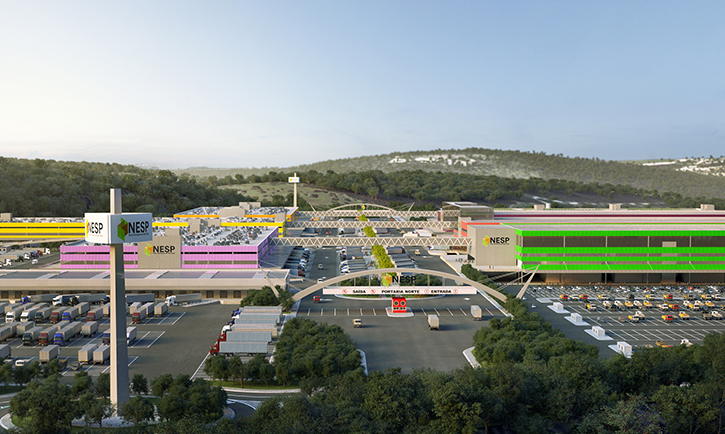 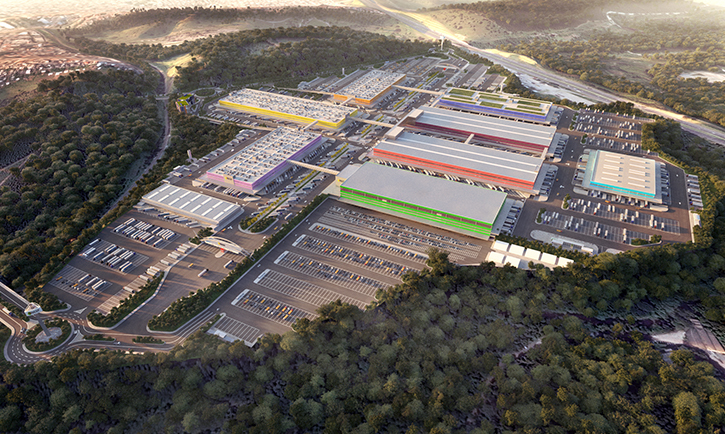 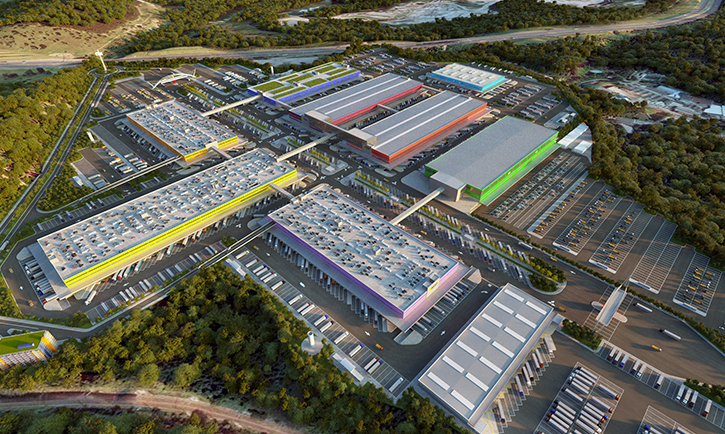 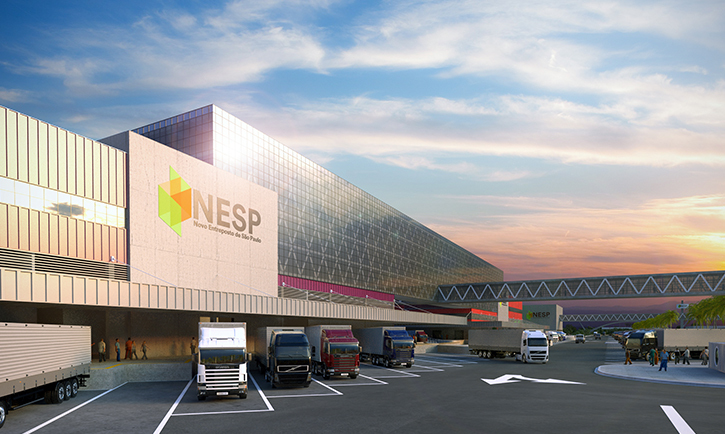 Besides this privileged location, NESP will also have an intelligent and fast truck loading and unloading flow system. 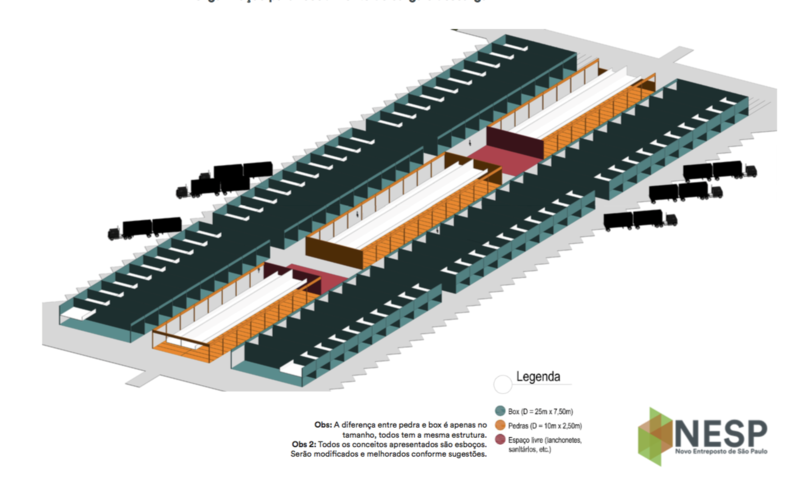 This will allow better quality for e.g. 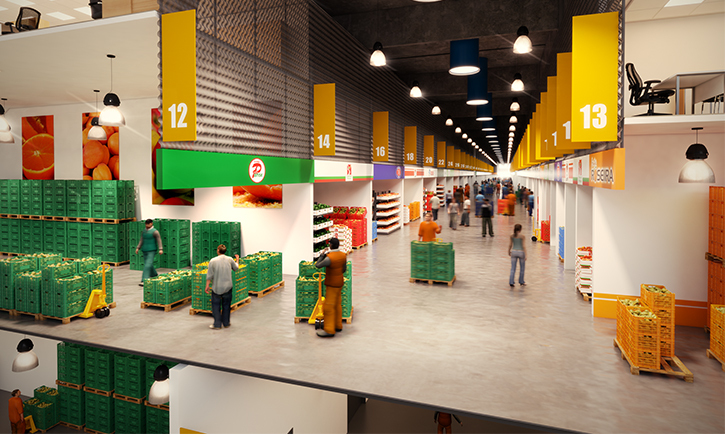 perishable products, because it keeps the so called “cold chain” (the product, transported by vehicles with the ideal refrigeration - which avoid heat and contact with the Sun -, is received and stored in the warehouse without sudden changes in its temperature). 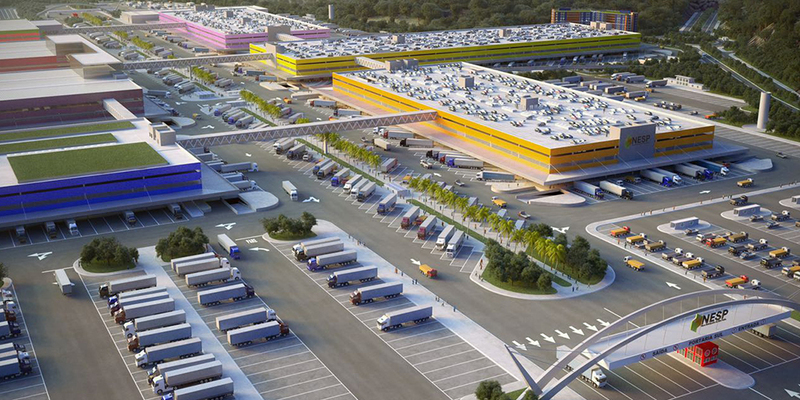 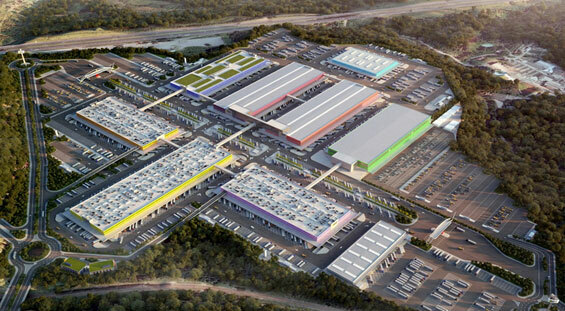 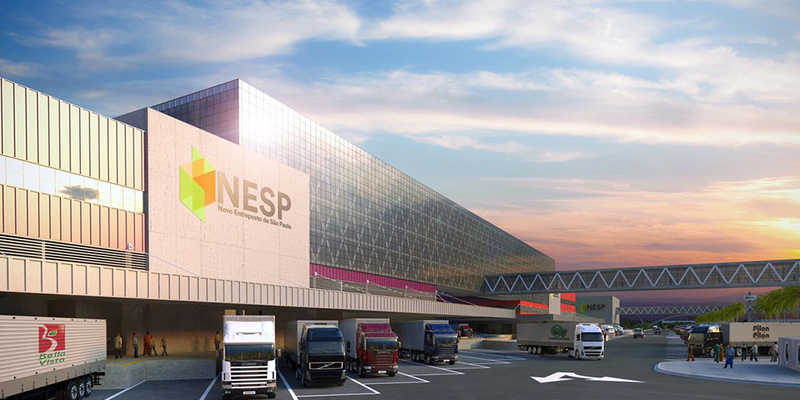 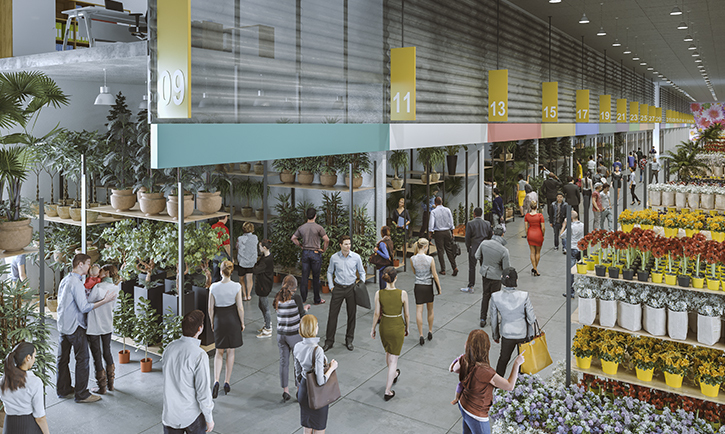 Besides this great caution with perishable products, all NESP pavilions will be surrounded by docks and marquees, making trucks load and unloading more agile and allowing product operation with the use of pallets. 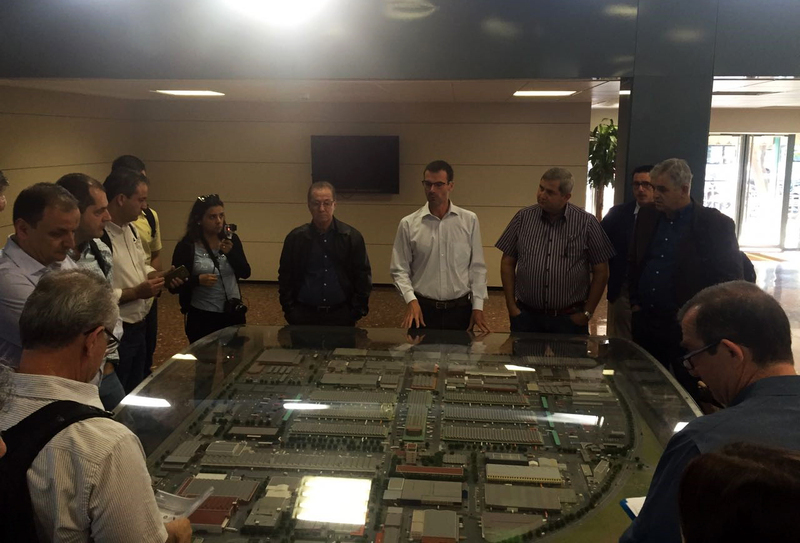 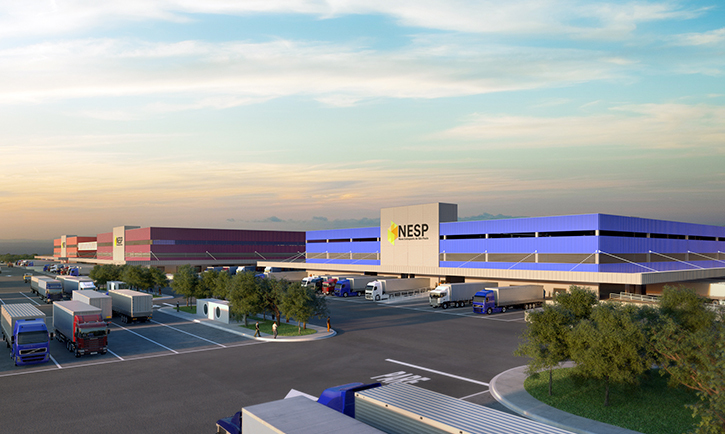 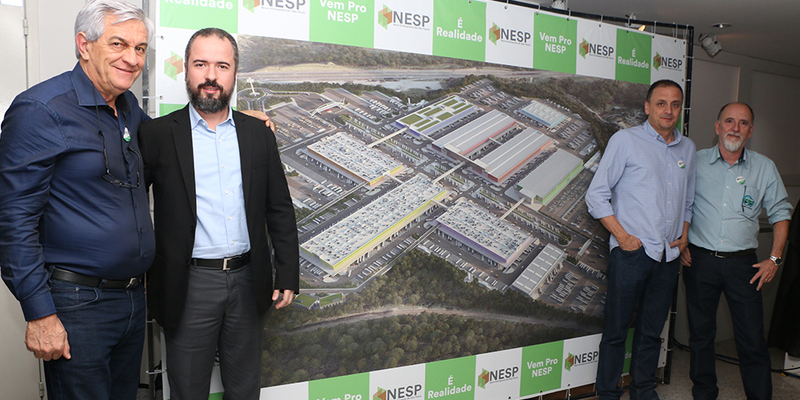 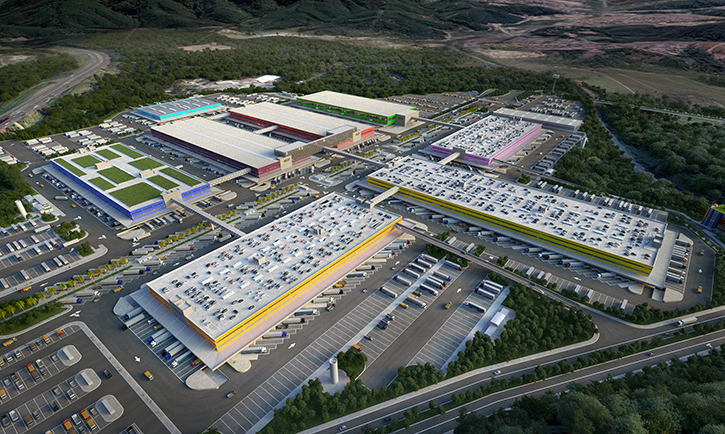 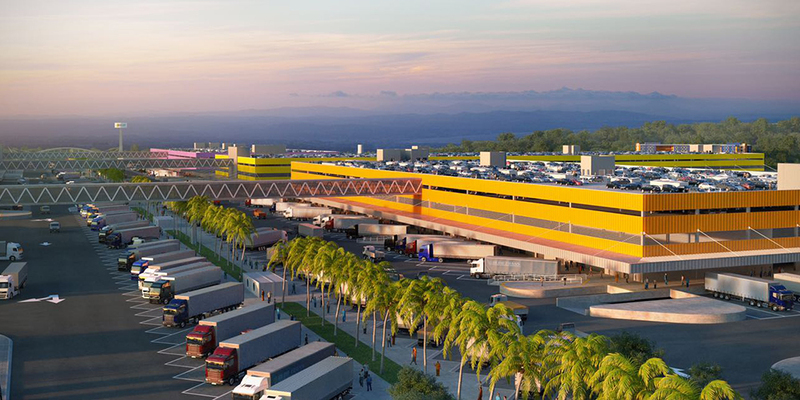 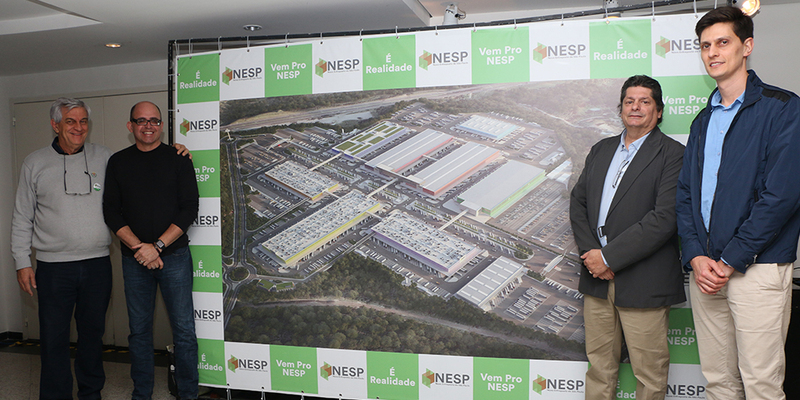 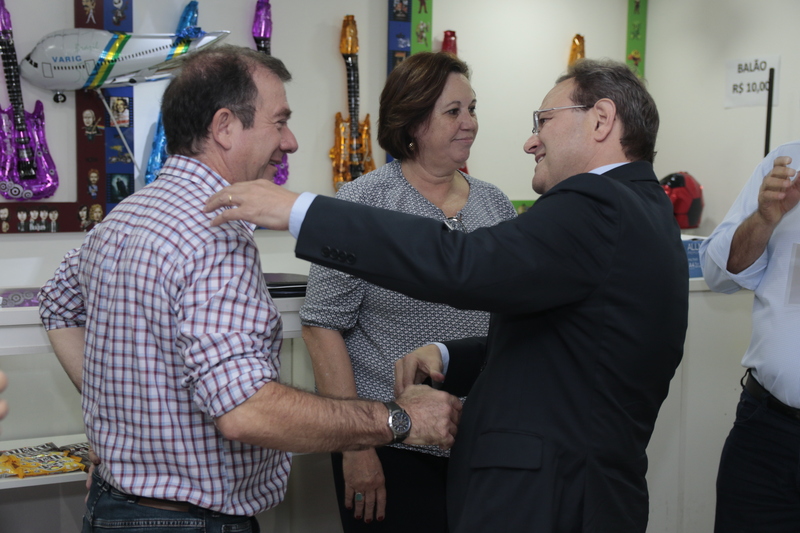 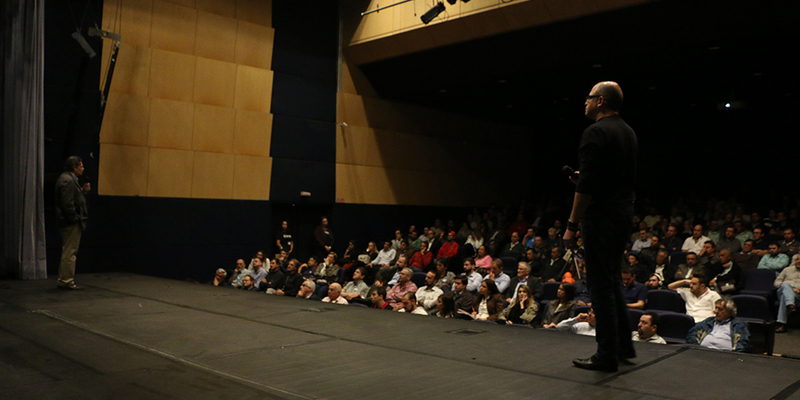 NESP is a large work, and both the construction and the daily operation of the Warehouse will generate thousands of direct and indirect jobs in the region of Peru.